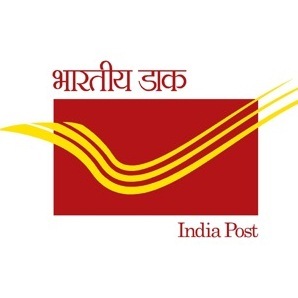 Raj Postal Circle Bharatpur Jobs Recruitment 2017 for Gramin Dak Sevak Posts: Department Of Posts India, Office of the Chief Postmaster General, Rajasthan Postal Circle has Released Recruitment Notification for Gramin Dak Sevak - 64 vacancies. Interested for getting Gramin Dak Sevak Vacancies, May Apply Online from 04-04-2017 to 03-05-2017 hrs on wards. Relevant Addresses in Rajasthan Postal Circle, Bharatpur.